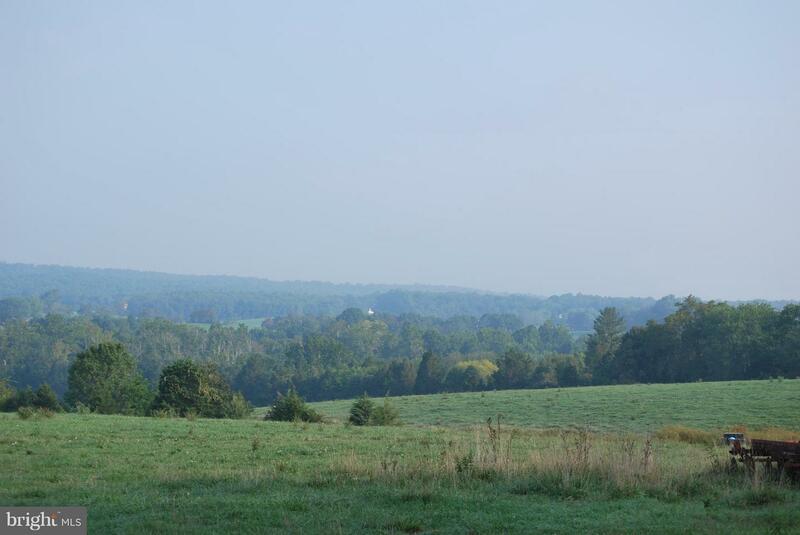 125 + acres ideally located with spectacular 180 degree views, private setting. 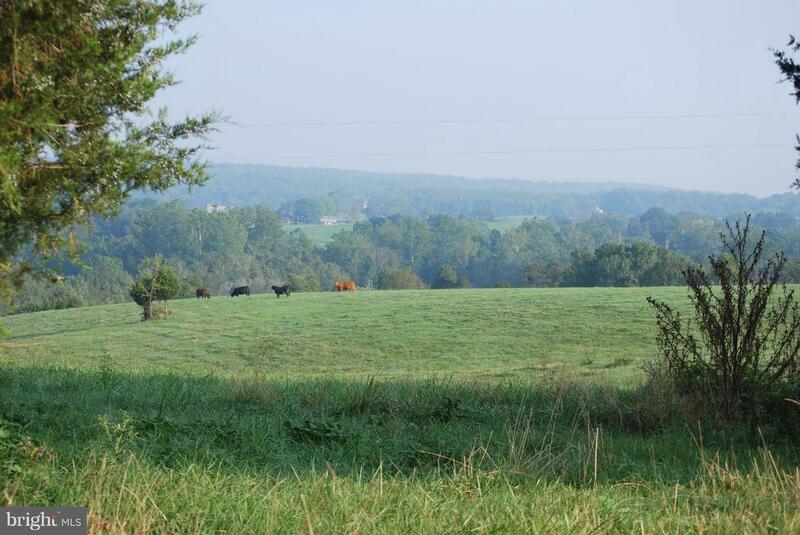 Acreage is rolling mix of woods and open meadows with a stream. Land is all fenced and currently grazed by cattle. Jabo is a subdivision within the city of Unionville, Virginia. There are currently 2 Homes for Sale within Jabo, with asking prices ranging from $147,500 to $999,999. The average list price per square foot of the available inventory in Jabo is $0, which is below the Unionville average of $0. Recent comparable homes have been selling for 98.02% of their asking price. Waterfront homes represent 0.00% of the available Jabo inventory. The total number of households in the zip code of Jabo is 1,115, with an average household size for of 2.84 people. The total number of renter households within the zip code of 22567 is 190, which means that 82.96% of households in this zipcode are owner occupant households. 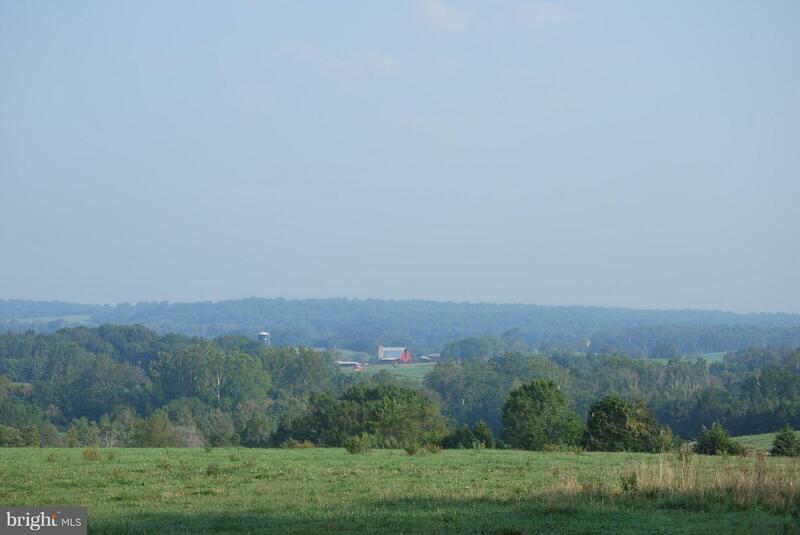 7281 ZACHARY TAYLOR HIGHWAY , Unionville VA 22567 is a Land, with 0 bedrooms which is for sale, it has 5,445,000 sqft, 5,445,000 sized lot, and 0 parking. A comparable Land, has 0 bedrooms and 0 baths, it was built in and is located at ZACHARY TAYLOR HIGHWAY UNIONVILLE VA 22567 and for sale by its owner at $ 147,500. This home is located in the city of UNIONVILLE , in zip code 22567, this ORANGE County Land, it is in the JABO Subdivision, and GOVERNORS POINT are nearby neighborhoods.